Episode 129 of the Adam and Sheridan Show. 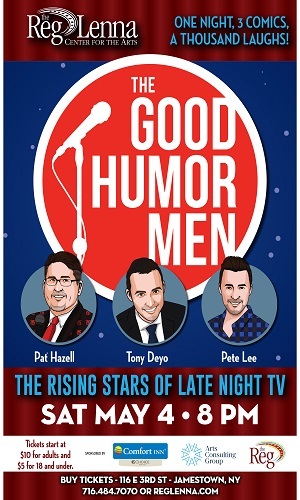 Originally airing Friday, Sept. 13, 2013 on WRFA. On the 5-year anniversary of the collapse of Lehman Brothers that caused the Wall Street crash of 2008, Adam and Sheridan discuss the “anniversary” and some startling statistics about where 99 percent of the population has ended up today. 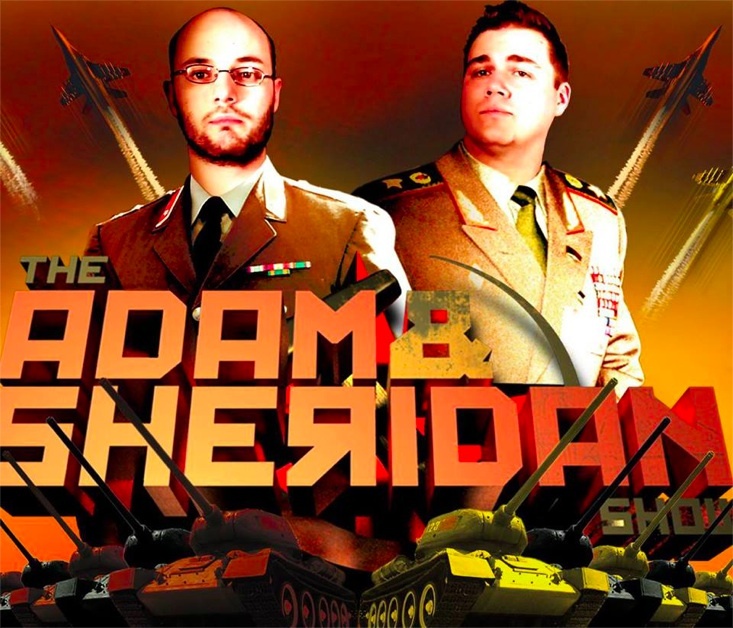 ABOUT: The Adam and Sheridan Show is a weekly, locally produced program that provides political talk, comedy and music from hosts and local Jamestown, NY residents Adam Cortright and Sheridan Smith. 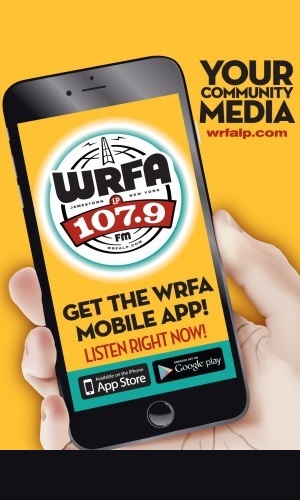 Fridays at 6 p.m./Sundays at 11 a.m. on WRFA.